This is a fascinating little book. 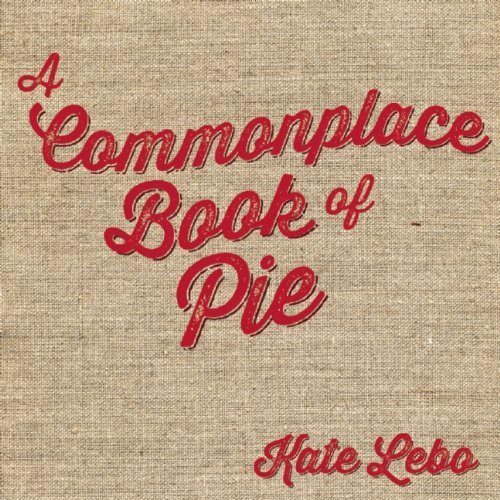 In A Commonplace Book of Pie, author Kate Lebo, a poet and a baker, combines poetic writing, philosophy and pies. 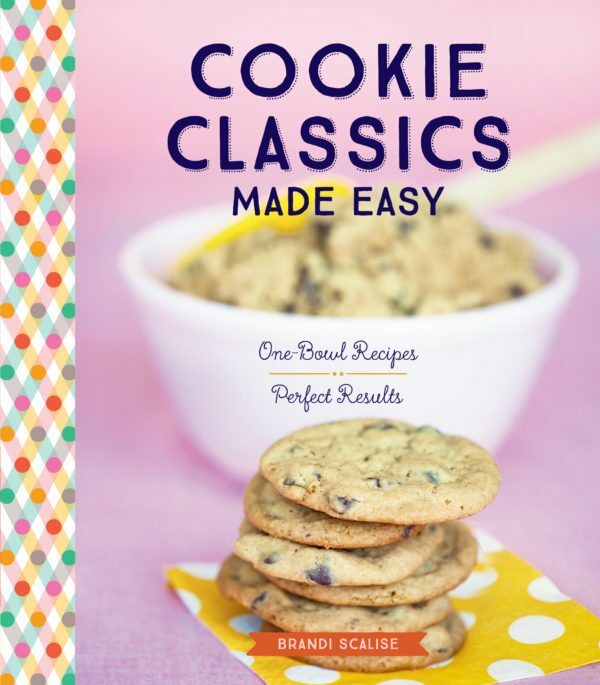 The book is a small hardcover and it’s not what home bakers want to add to their cookbook shelf. 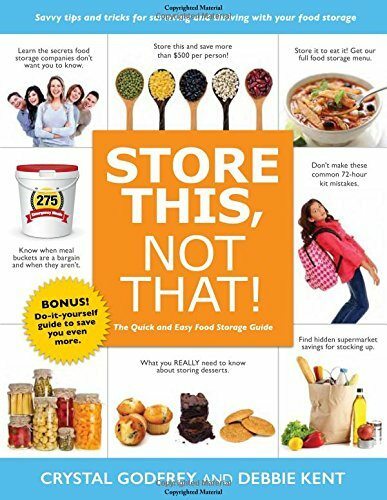 It does include five pie recipes and very good instructions of making great pie dough; however the book is more about interesting everyday philosophy in a poetic text with wonderful humor, each page headed with a pie title. The text may or may not be related to that specific pie. Under cranberry pie, for example, Lebo analyzes cranberries and their bogs as “cerise fruit bubbling up your arms’ lazy windmill.” And questions how cranberries sound in their million submerged collisions. (“Like a tub of loose beads.”) The texts are brief, and succinct, often profound, and are good readings. 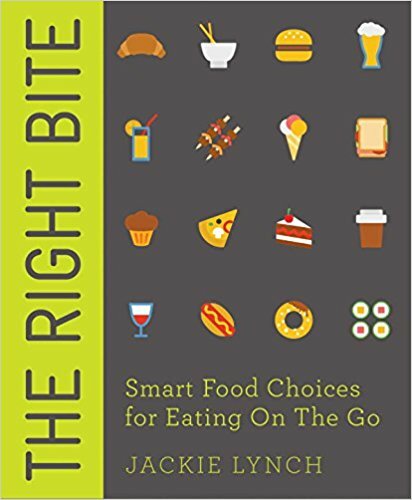 Several short lists are fun to read (“How to Eat Pie”, “Rules of Thumb”). On the opposite page of each text is a full-page hand-crafted illustration related to baking but not to that specific pie. They are beautiful. This cute book makes is a nice gift to any pie baker.